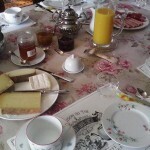 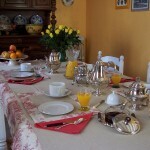 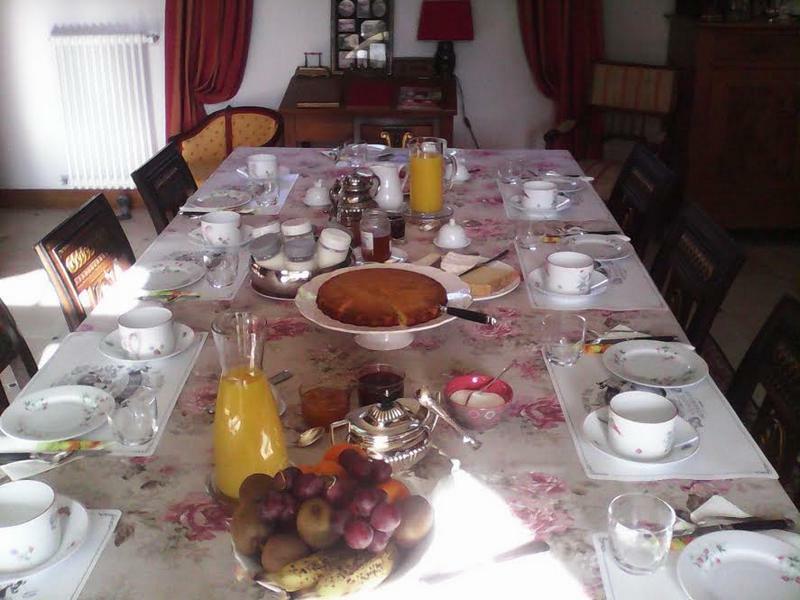 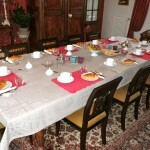 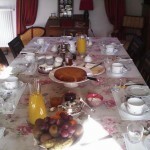 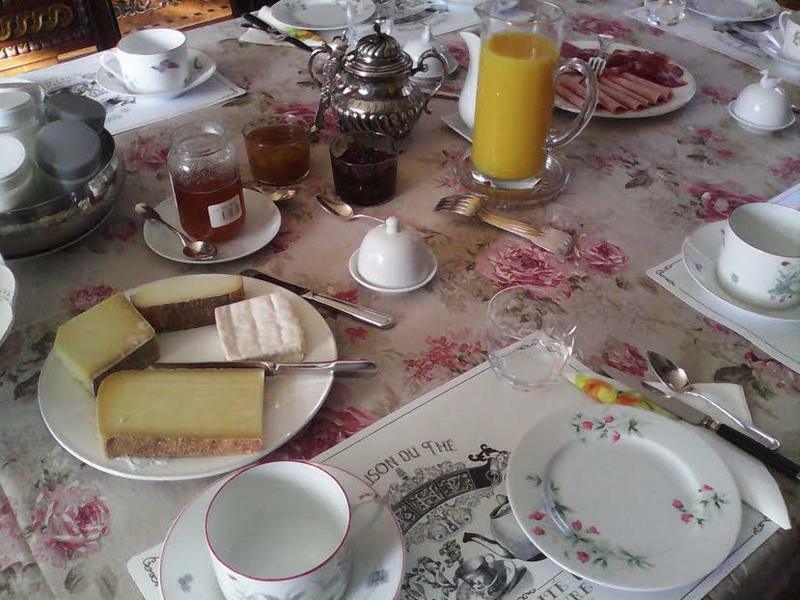 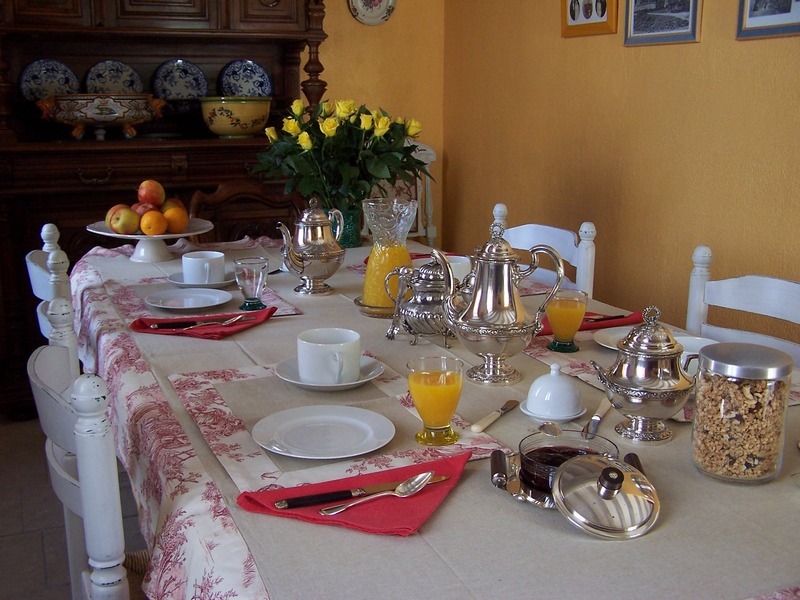 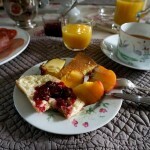 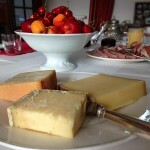 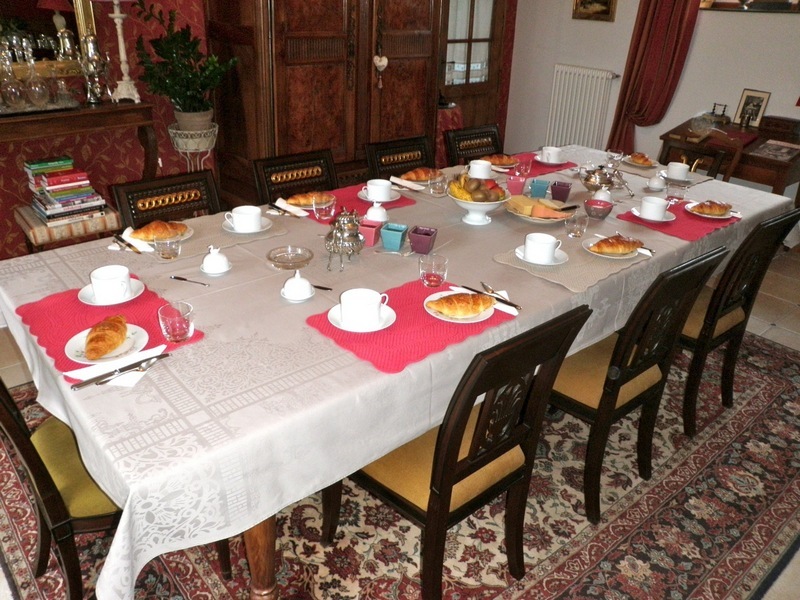 After a good night’s rest, breakfast is served in the dining room or in the garden if the weather permits. 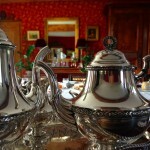 We offer hot drinks: tea, coffee, homemade chocolate. 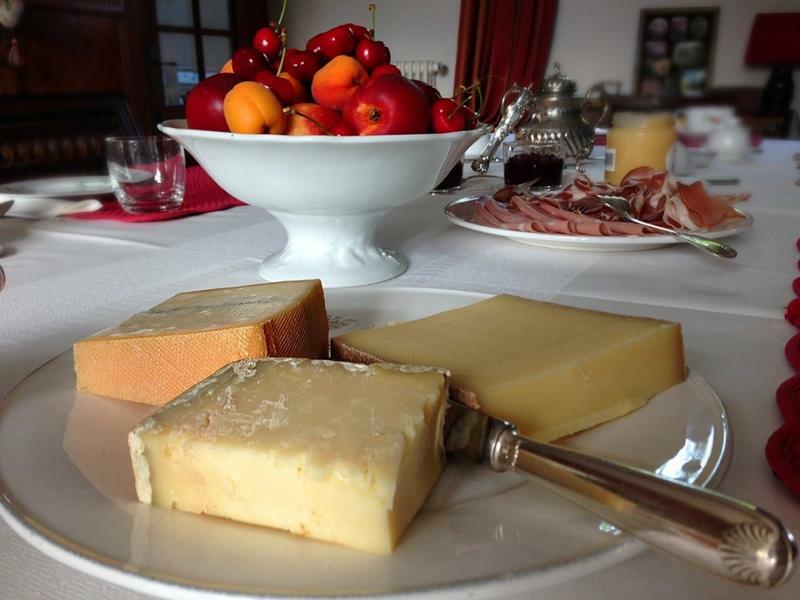 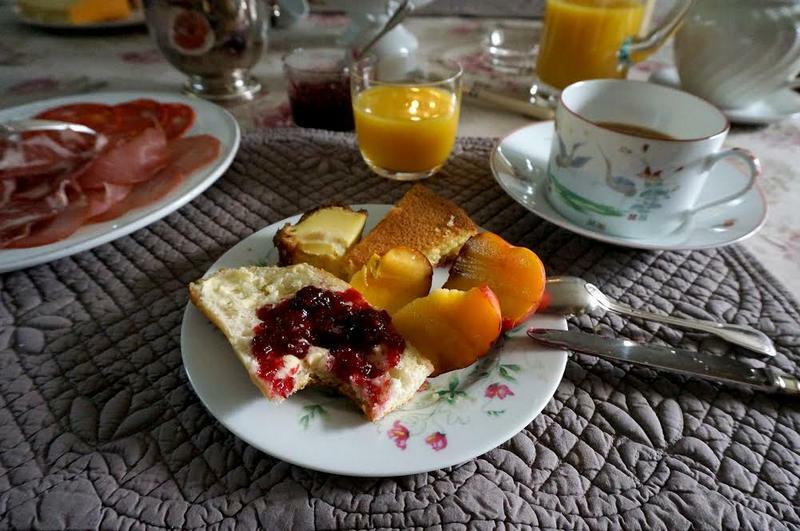 Seasonal fruit, fresh baguette, brioche or homemade cake or pastries, yogurt, choice of homemade jams, assortment of cheese and cold meats of Burgundy, fruit juice.